We are pleased to be sponsoring and working with Aaron this year. 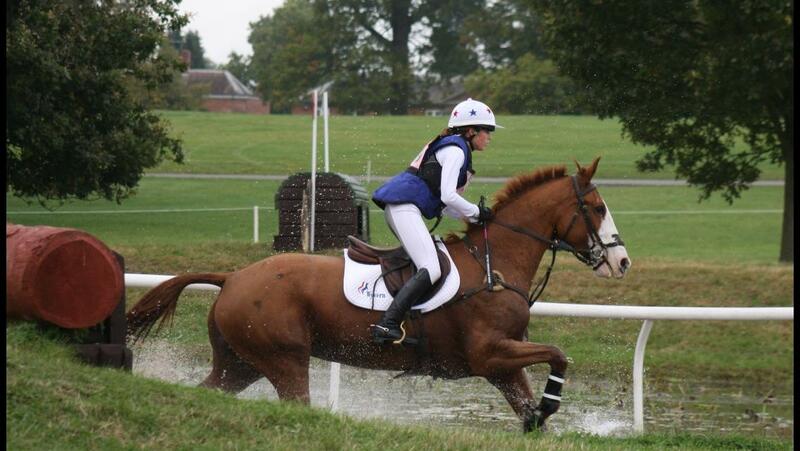 Aaron is a young, very talented rider who competed at Badminton for the first time in 2009 on "Stormstay". 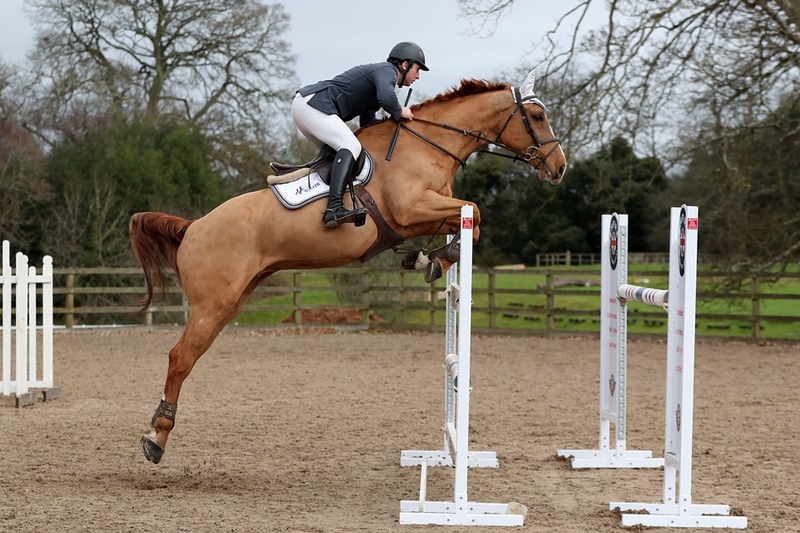 Aaron's achievements to date include:- Winning the 2005 Pony Club Championships at Sansaw, 2nd in the Young Event Rider Show jumping Championship, 2nd at Windsor Great Park and 5th in the Under 18 National Champs 1* International 3 Day at Chepstow. He finished his eighteenth year by being the Best British Team rider score at Junior Europeans in Saumur, France and was ranked No 1 U18 amongst many others. 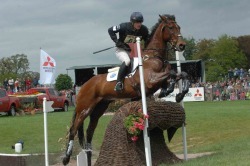 In 2006 he continued to achieve good results that included competing at his first CIC*** event, and finishing fourth in the U21 rankings and in 2008 he was a long listed Young Rider team member with two horses under team training and qualified for both Advanced and Novice championships. See more information about Aaron and his horses at www.aaronmillar.co.uk. Sammie-Jo Coffin is a very talented, young professional showjumper from Cornwall. Winner of the famous Hickstead Derby trophy 2012. HOYS 8yr old champion 2011, HIckstead Derby Trophy Winner 2012,Royal Cornwall Show Grand Prix 2015, Pembroke Country International Stairway Winner 2012, Blue Chip A & B Trophy Winner 2013, Devon County International Stairway Winner 2013, Big Tour Chepstow International Winner 2013, HOYS Newcomers 2nd round and Area Trial, Winner Wales and West 2013, Grand Prix Winner Royal Cornwall 2013, 4th Derby Trial and 9th Speed Derby Hickstead 2013. 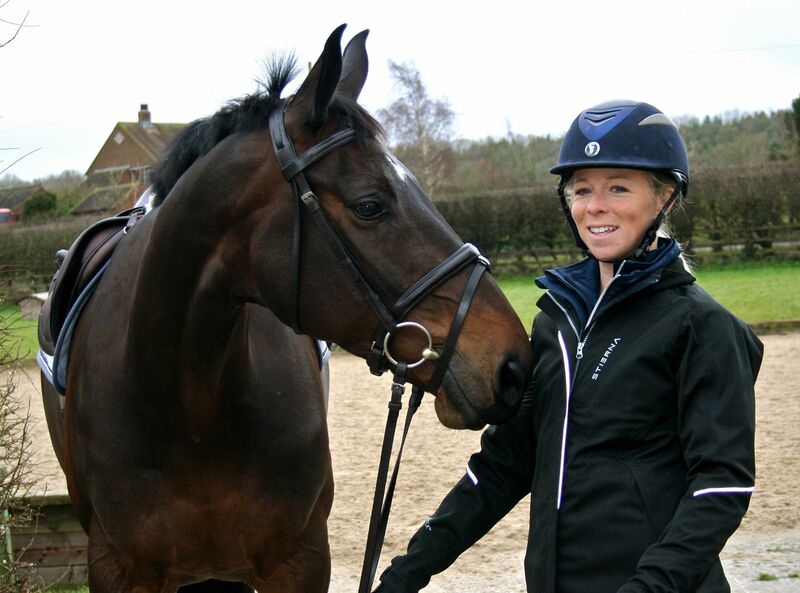 Coral Keen is a 27 year old event rider with a passion for horses and sport. Her definition of success is to know that she has done the very best for the horses she rides in eventing at whatever level they are and for the long term. Coral’s family is entrenched in horses, and it was her grandmother who first put her on a pony before she could walk. Her great aunt is Marion Mould who famously rode the pony Stroller to so many showjumping victories. Coral began affiliated eventing aged 15 and when she was 17 decided to make eventing her career, giving up her training to become a nurse. Since then she has notched up consistently good results. CATHERSTON COH I NOOR, LUX COSMIC and GENUINE PEARL. Tarka, aged 15, is Jasmine's younger sister and will be our sponsored Junior Rider for 2017. She competes two 14hh home bred ponies Ace Moonshine and Ace Twilight at BE100 level, aiming to step up to Novice this season and Pony Trial next season. Both ponies known as Rosa and Teasel have qualified for the Voltaire Design 100cm Eventer Challenge at Blenheim. Tarka and Rosa have also qualified for the regional finals at 90 and 100 level for the Badminton Grassroots. 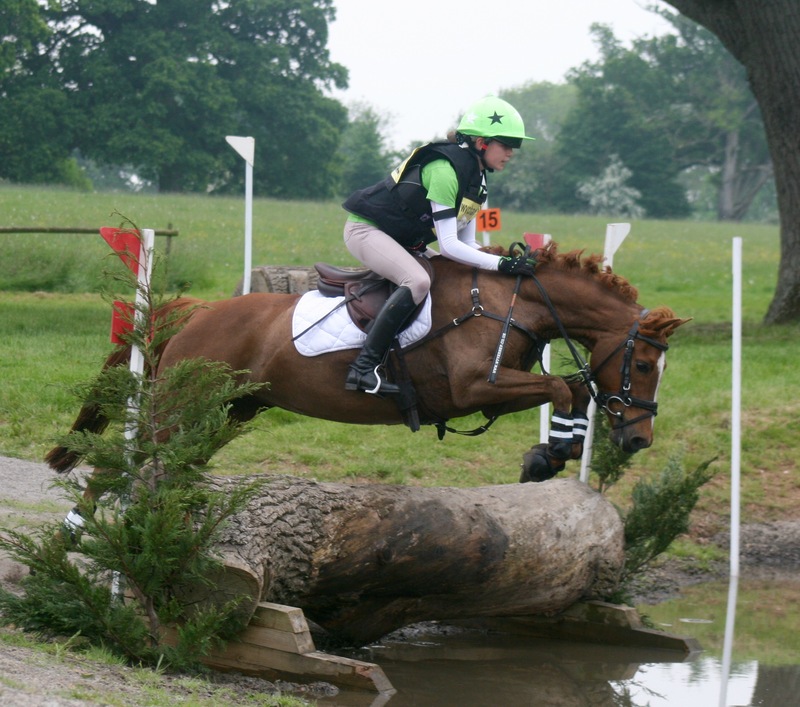 Tarka also competes Maxwell a 15hh big pony/small horse, recently 2nd at Pontispool and 3rd at Nunney at BE100u18 level. They have been selected to represent the South West BE region at the Festival of the Youth Under 18 national Championships. Also planning to step up to Novice this season. Andrew is an exceptionally talented, International showjumper, based in Cornwall, who possesses not only style and flare but has a record for achieving results. In 2015 he won the Hickstead Derby Foxhunter final, the B&C final and, the Working hunter at the same show. Subsequent wins that season included, The Royal Cornwall accumulation, the 1.45 Grand Prix, finishing the year with Reserve Champion at Horse of The Year Show on board “Bodieve Toyboy”. Continuing his winning form in 2016 Andrew secured the top spot at The Welsh Masters by winning the 1.30 Championship. Then winning The Royal Bath and West 1.35 Championship and topping off the month with the all-important win, of The Area Trial at Royal Cornwall, as well as maintaining the accumulator title for the second year running. 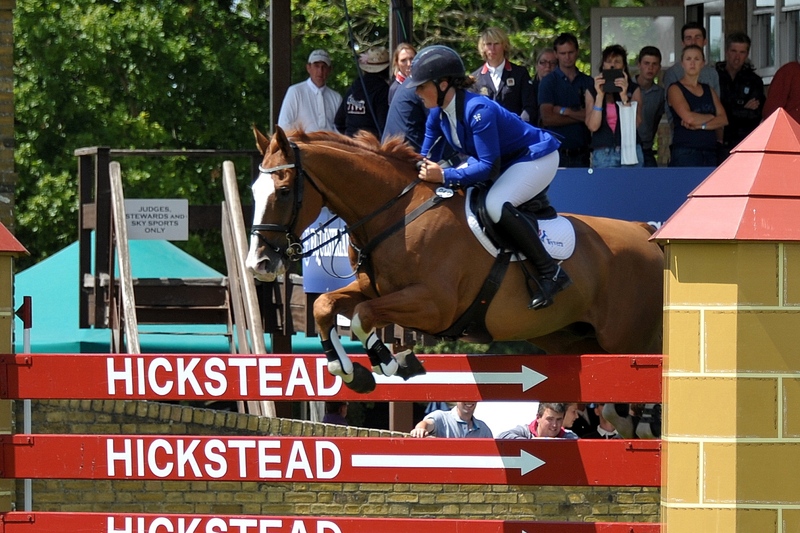 The Hickstead derby meeting again gave some great results, meaning Andrew qualified for the legendary Speed Derby. With a few new horses 2017 is looking to be an exciting year for Andrew and his whole team.